In a previous post I wrote that I had reaped a 10x reward from the very first meetup in Lisbon that I organised. I met so many amazing people over the past year and we had done so many wonderful things together over this period. In February 2018, a group of slowmads in Lisbon decided to take a trip to Iceland. The idea was to sit in a hot tub and watch the northern lights from a cabin out in the Icelandic wilderness. Mission accomplished! But that’s not what this story is about..
On a cold snowy night in Reykjavik a small group of us decided to go to a comedy show. 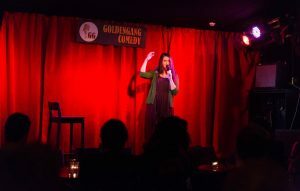 It was the regular Monday evening english stand-up comedy organised by Goldengang Comedy. The show was pretty great and after several laughs we thought to ourselves “Why doesn’t Lisbon have something like this?”. I spoke to York, the headliner that night and mentioned that we have this huge digital nomads community in Lisbon. We’d love to have him over to perform at an english comedy night. York replied “Hey, I’m coming to Lisbon for 3 months this summer!”. So, eventually when York got to Lisbon in May he got in touch. I reached out to the community and asked if anyone was interested in doing stand-up. The response was overwhelmingly positive! There were several folks who were excited to attend and many who wanted to participate! If you’re into doing stand-up, please fill the form here. Your set needs to be between 5 and 20 minutes and all experience levels are welcome. We were lucky enough to have Gísli Jóhann also come down from Reykjavik just at the right time. He’s the founder of the Goldengang comedy night in Iceland so it was actually quite nice to have some more experienced comics take the stage. Everything just kind of worked out as the owner of ODD Trindade reached out to host the event. We had a line up of 9 comics out of whom four were experienced comics with 100+ shows under their belts and 5 were fairly new. 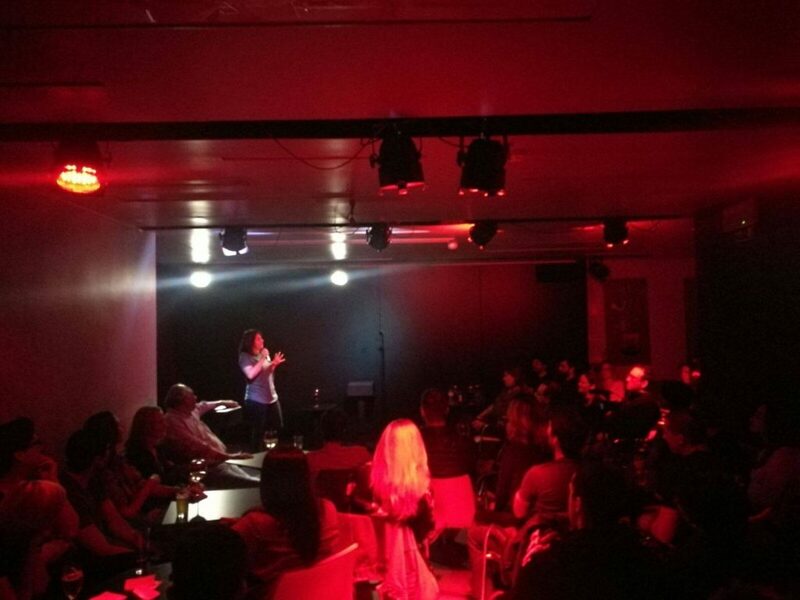 Over 120 people attended the first comedy night in Lisbon and in the future, we’re hoping to turn this into a regular thing so that Lisbon can have a scene going for it. 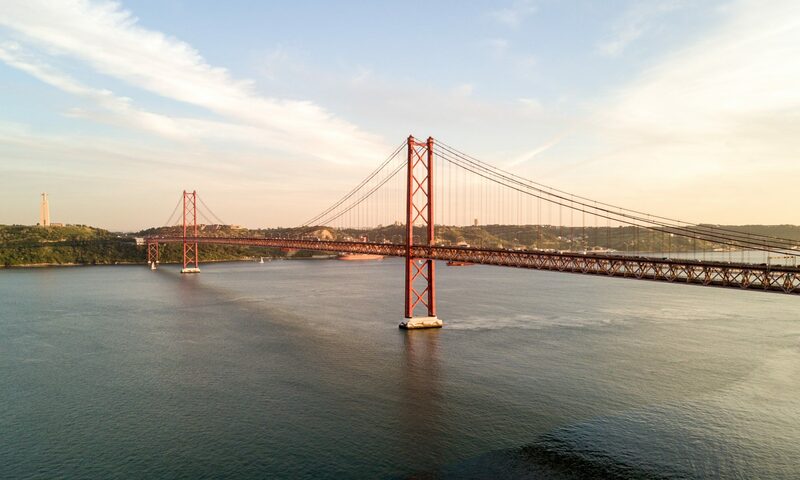 If you’d like to attend our next comedy night, please join the Lisbon Digital Nomads meetup group if you’d like to perform, please fill this form and we’ll be in touch! Next PostNext Who are the members of Lisbon Digital Nomads Meetup group and what do they think about the events?